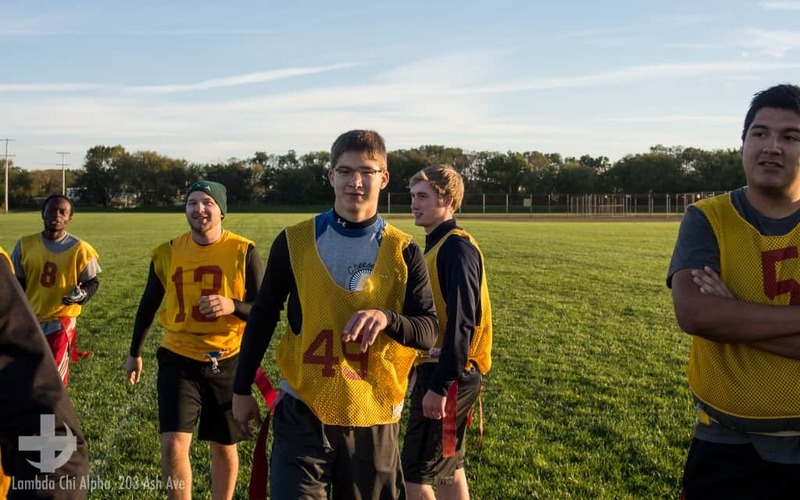 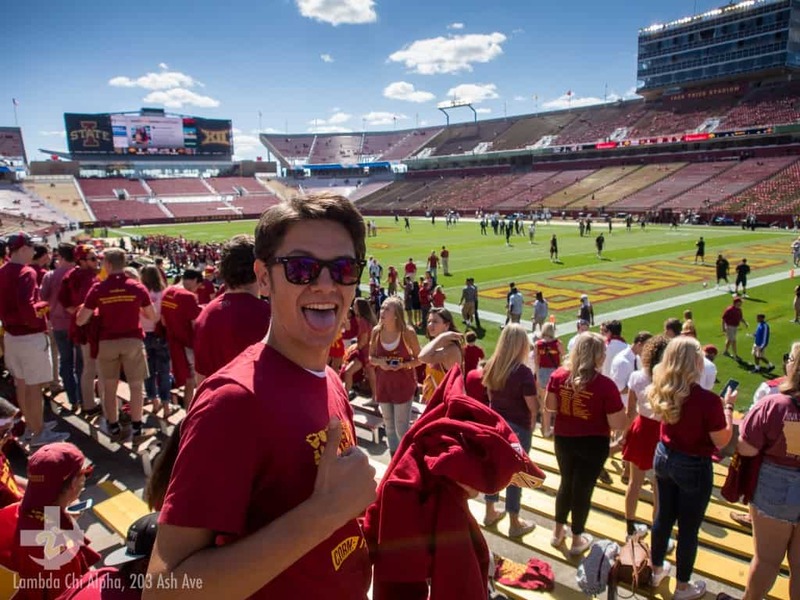 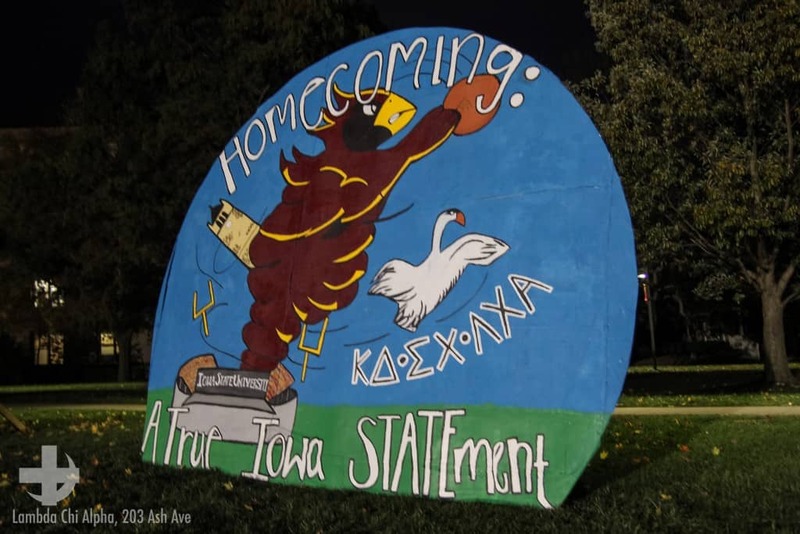 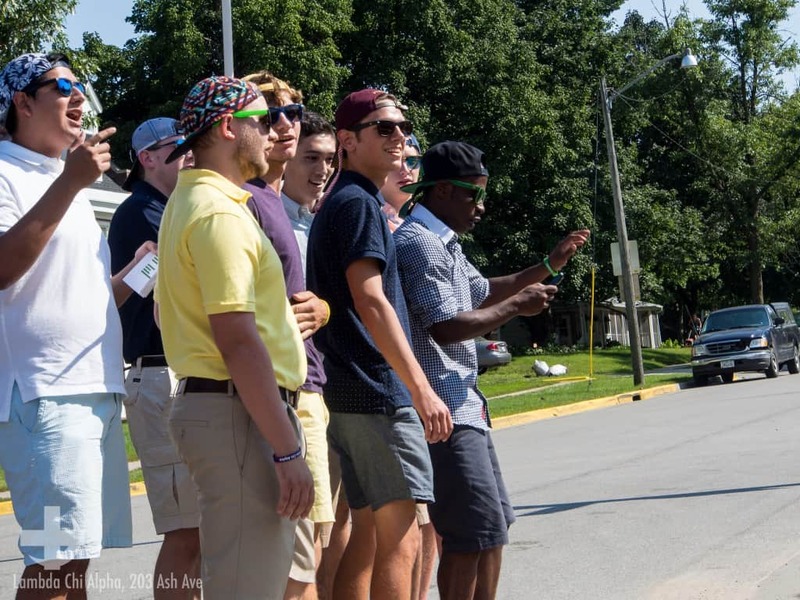 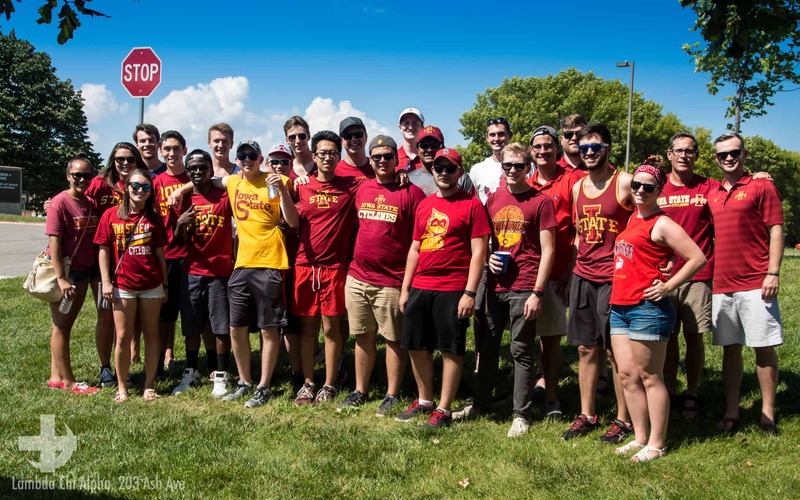 Members of the Iowa State University Chapter of Lambda Chi Alpha are involved in a wide variety of campus leadership and student groups. 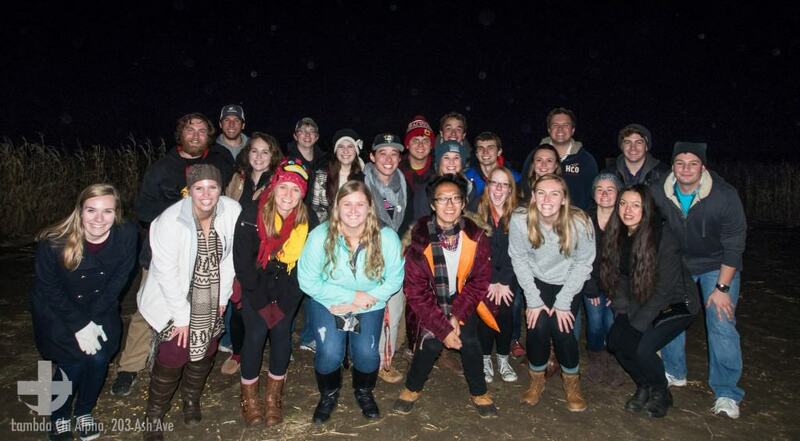 Members are encouraged to join and participate in at least one student club or organization. 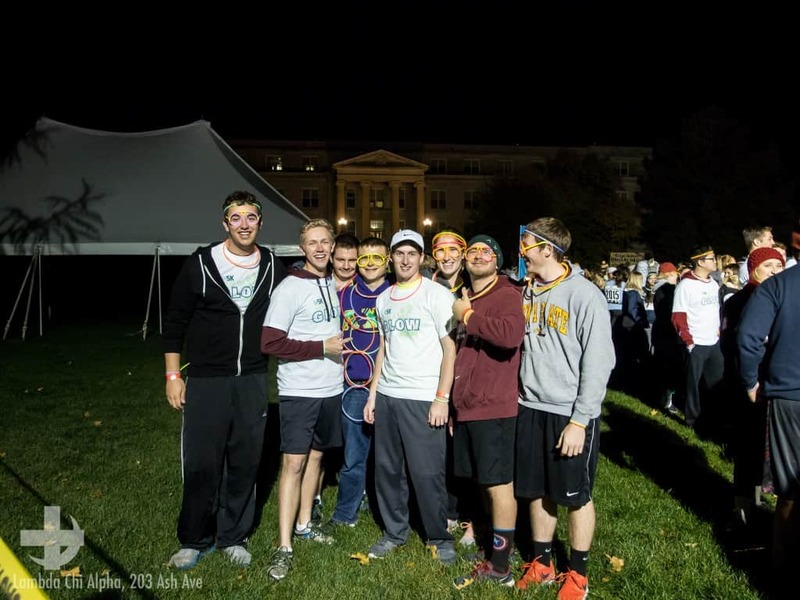 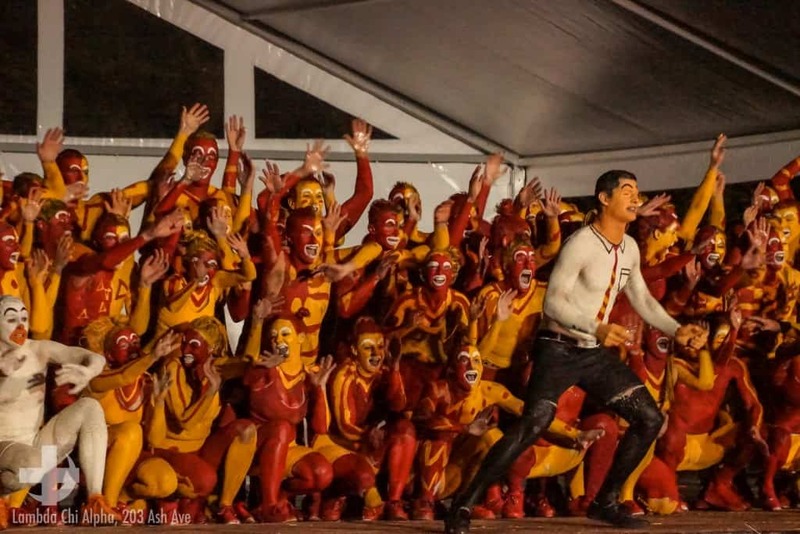 Many of our members hold officer and leadership roles in campus organizations.